The Boston Red Sox were unstoppable this year. They may have had a few rough patches but pitcher David Price says the team stuck together and never lost focus. CelebNSports247.com wants to congratulate the Boston Red Sox on playing a superb game for all 5 games of the 2018 World series. Tonight it came down to relief pitcher Chris Sale who pitched nothing slower than 93 mph each throw taking out Dodgers Justin Turner, Enrique Hernandez, and Manny Machado. 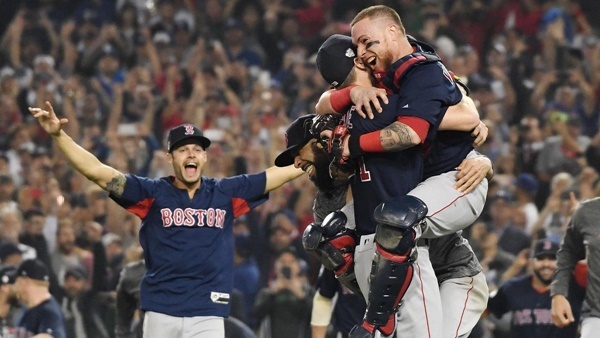 The Red Sox’s 108-win season was merely a prelude to their running roughshod through the postseason, a trek capped with a 5-1 victory over the Dodgers and a World Series championship. Game 5 followed the same script as so many Red Sox games this year: Lots of home runs, stellar defense and superior pitching. With David Price having the start of his career. Batting hero Steve Pearce the game of his life and rookie manager Alex Cora a dream season, the Red Sox juggernaut made mincemeat of the Dodgers. Boston went 108-54 in the regular season and was even better in October, winning 11 of 14 games. First came the glory of 2004. Then the sequel in 2007. Most of that team was gone by the time they won again in 2013. And that entire group, save for a pair of rookies, is gone from the 25-man group that won Sunday. Meanwhile, the Dodgers’ misery only grew. 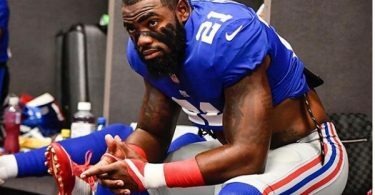 Six consecutive division titles haven’t led to a single ring. Two straight losses in the World Series make the sting harsher. It also could conceivably be the last start as a Dodger for Clayton Kershaw, who can opt out of the final two years and $65 million of his contract in the next 72 hours. 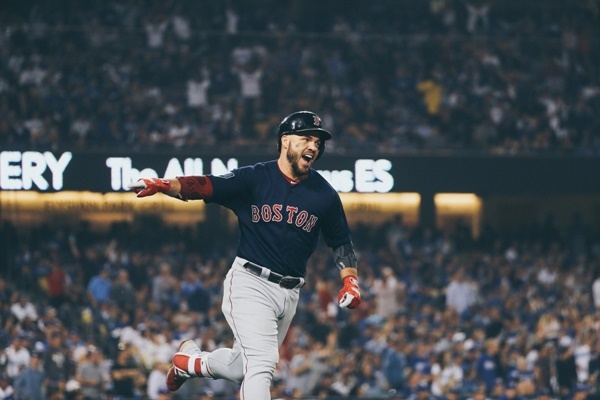 The MVP goes to Boston Red Sox left fielder / first baseman, and batting hero Steve Pearce! T-Mobile donated over 5 million dollars to the recovery in Puerto Rico.